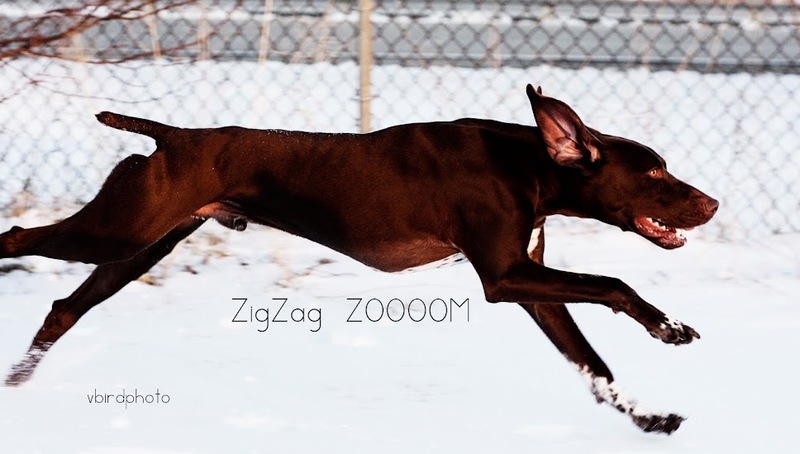 I wasn't kidding when I said that Zig lives to run. Or when I said that he can run 3 acres as fast as a sighthound chases rabbits. Zig has a preoccupation with racing cars. It's really no wonder that he was found chasing them in the middle of a busy intersection. I'm starting to wonder if he wasn't raised in someone's backyard, and this was his only form of entertainment and outlet for energy he had. Yes, he truly believes he can beat the train. And yes, moments before I took this photo, the engineer was pointing at him and laughing.